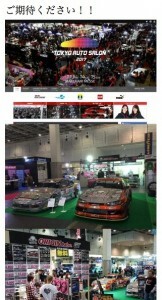 Thank you for checking the RHDJapan blog. 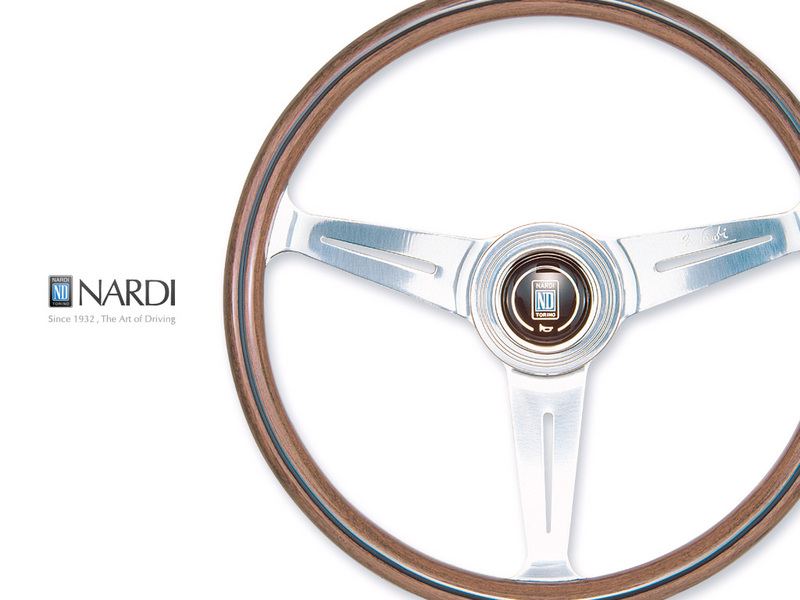 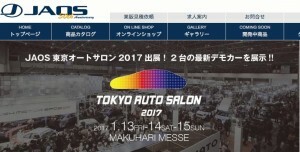 As the Holiday Season ends and new year begins the major event for JDM Parts and Manufacturers just starts to kick off. 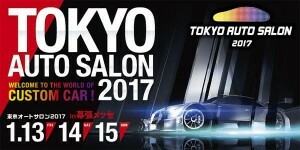 This year Tokyo Auto Salon will be taking place from January 13~15th. 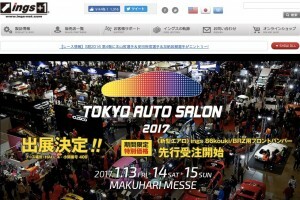 With this event parts processing from the end of the year tend to be delayed as the manufacturers put all their efforts into showcasing the newest products and projects. 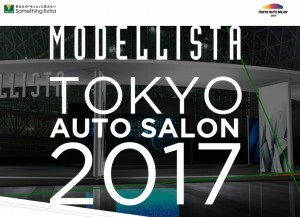 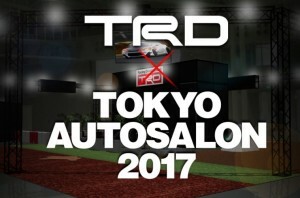 RHDJapan will be extending a special campaign to select manufacturers that work relentlessly to make the Tokyo Auto Salon the absolute best event dedicated to the JDM enthusiasts year in and year out!